A mere five-hour flight from the UK is the Canadian city of St. John’s. Situated on the eastern point of the country overlooking the North Atlantic Ocean, this incredibly colourful, quaint city is a melting pot of wildlife, fine dining and creative arts. Home to a plethora of wonderful places to dine, from fine dining at Raymond’s to more rustic seafood affair, the Atlantic Ocean provides the city’s restaurants with the freshest of fish and shellfish daily, whilst the fertile land provides delicacies such as moose and caribou. This luxury short break combines stunning scenery, wildlife viewing adventures and mouth-watering dining experiences, in one of Canada’s most vibrant and friendly cities. 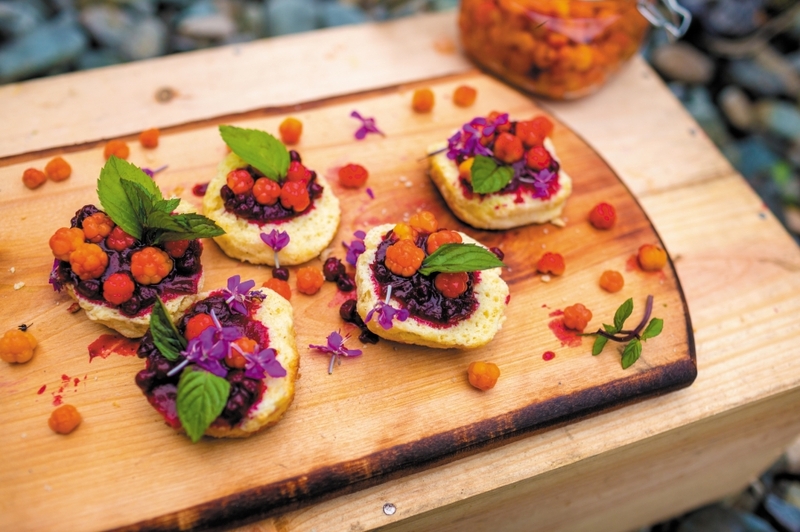 Strap up your hiking boots and work up an appetite along the East-Coast Trail before you tuck into the freshest and most delectable dishes served in world-class restaurants with picture-perfect views across the ocean. 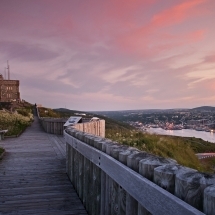 Arrive into the vibrant city of St Johns, one of the oldest European settlements in North America and the capital city of Newfoundland and Labrador. 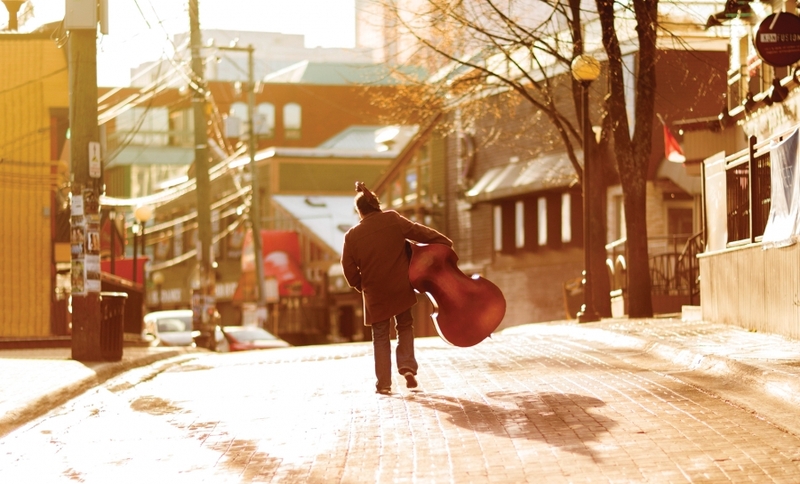 With a mix of Irish and Canadian heritage, the small city has a unique energy that stems from the warmth and hospitality that emanates from everyone who calls St. John’s their home. Find your bearings with a guided tour of the city with a local guide. 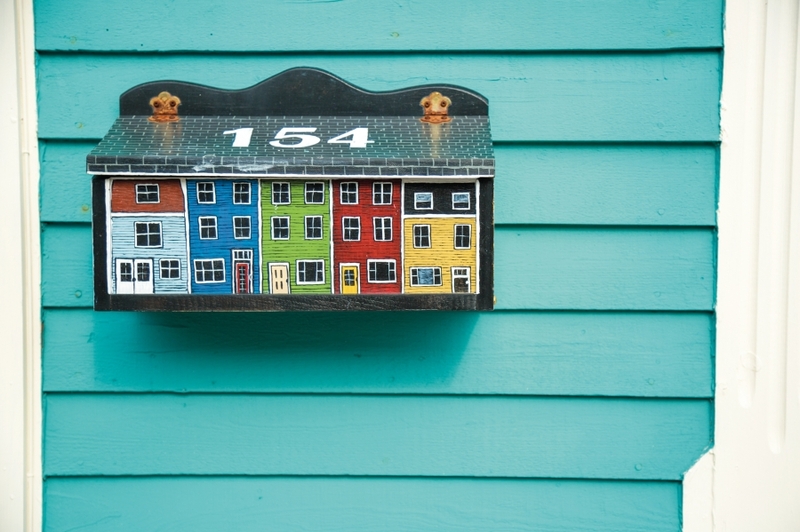 Pass by brightly coloured houses and breathe in the fresh Atlantic sea air on this guided tour, learning about the history and culture of the oldest European settlement in North America. 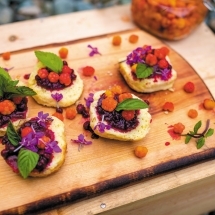 Dine at a local restaurant and sample cod tongue, mussels, lobster, fish and brewis and other native culinary delights. 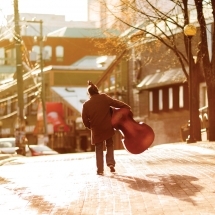 Venture over to George Street, Canada's answer to Dublin's Temple Bar, just steps away from your hotel, and enjoy some unique, welcoming and warm Newfoundland hospitality and live music over a beer or two in one of the many pubs and cocktail bars. 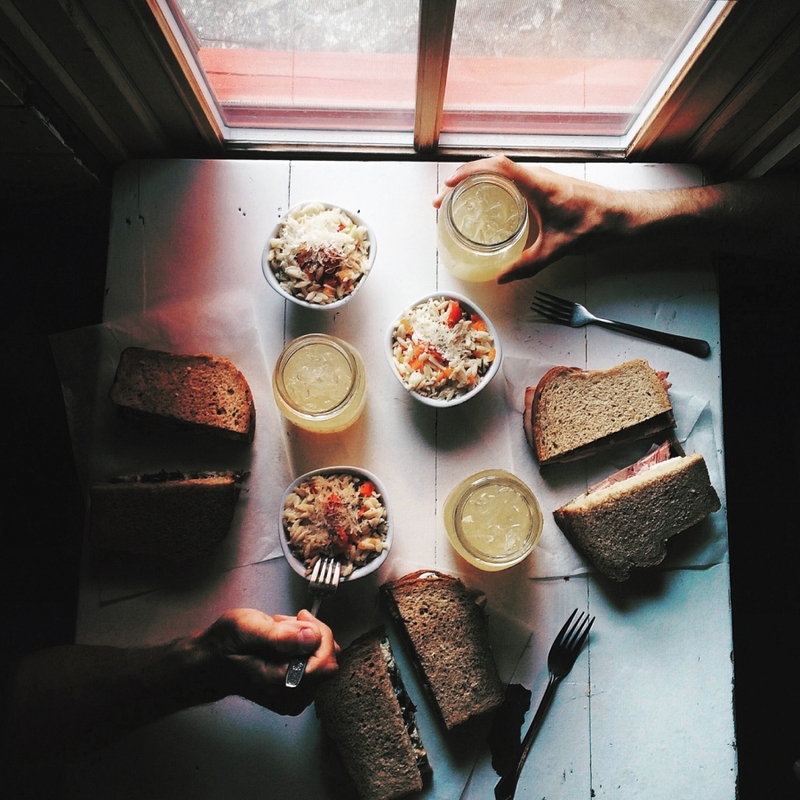 This short foodie break in St John’s includes meal vouchers for two of the city's most famous restaurants. Enjoy a dinner at Raymonds, voted the best restaurant in Canada on multiple occasions, and relax with a lazy brunch at Mallards in the heart of picturesque of Quidi Vidi Village. The JAG Boutique Hotel is inspired by classical rock - every detail of this modern hotel oozes hip sophistication. Located in downtown St. John’s between lively George St. West and the historic Water Street, this luxury hotel is just a stone’s throw from local shopping, fine-dining, entertainment and cultural and historic landmarks and museums and the pubs, live music venues and cocktail bars of George Street. The hotel’s on-site restaurant, Exile, is open for breakfast, lunch and dinner - and the hotel bar is popular with locals and hotel guests on an evening, serving up wonderful cocktails. The hotel rooms are all themed around rock legends to include Elvis, David Bowie and Bob Dylan and the public areas are moody and super stylish with many more rock-influenced art taking centre stage. 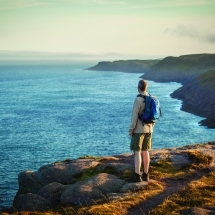 The famous East Coast Trail unites wilderness hiking with richly historic communities and winds right past St John’s, along ocean paths that make up 300km of developed trails. 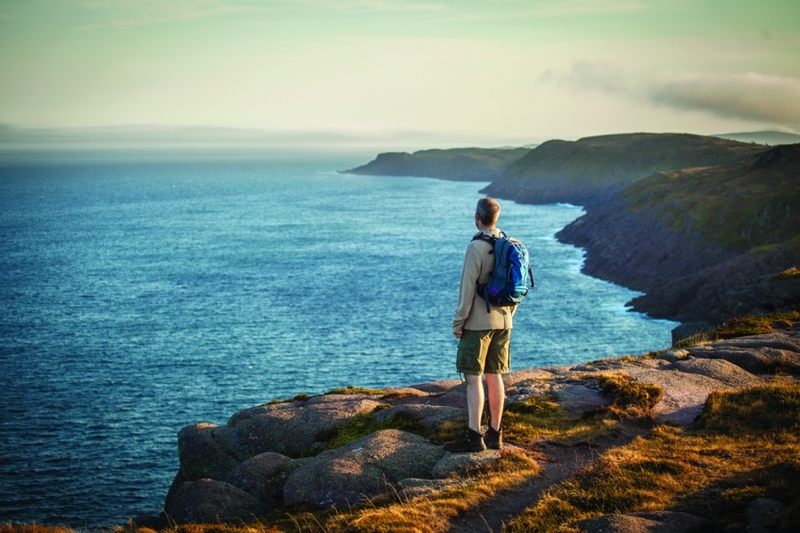 Join a local guide hiking from downtown St. John’s to Cape Spear along the 13 mile ocean side path with some of the most dramatic vistas you might ever get to see. This is one of the most breathtaking hikes in the world. 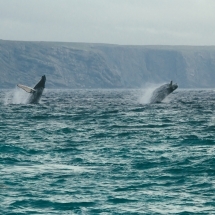 Attractions along the way include a natural water spout, unique formations, a natural sea arch and a 50-metre suspension bridge near the abandoned community of La Manche, and in season of course hopefully whales, icebergs, seabirds and beautiful, wild flora and fauna. Just an hour’s drive from St. John’s, today you’ll enjoy a gourmet picnic at Ferryland Lighthouse. 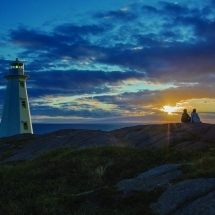 Built in 1870, the lighthouse offers the perfect spot to relax and soak up the dramatic scenery. Once you’ve arrived you’ll take a short 30 minute hike to the lighthouse along the rugged cliff tops of the Atlantic Ocean. Find your perfect picnic spot and tuck into gourmet sandwiches, salads and desserts presented in a takeaway picnic basket whilst keeping a watch out for whales and icebergs. Savour freshly-prepared locally-sourced cold water shrimp and salmon alongside sweet treats such as warm gingerbread and custard sauce, washed down with fair trade coffees and speciality teas. After your visit you can tell everyone at home that you’ve eaten in the most easterly restaurant in North America! 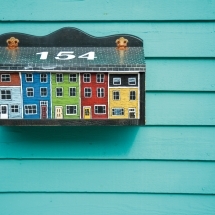 We suggest you visit the small, picturesque fishing village of Petty Harbour. It’s less than 20 minutes away. Wander around and take in the calm air of this hidden gem. Relax. For the adventurous, we dare you to try one of North America’s longest zip lines. Sore high over Petty Harbour and look out for whales jumping in the ocean below. Have lunch at Chafe’s Landing in Petty Harbour. In season is is also possible to snorkel with humpback whales just off the shores of the harbour. Snorkeling with Humpback Whales - Travel to nearby Petty Harbour where you can explore the ancient "Jurassic Park" coastline, riddled with sea caves and cascading waterfalls. 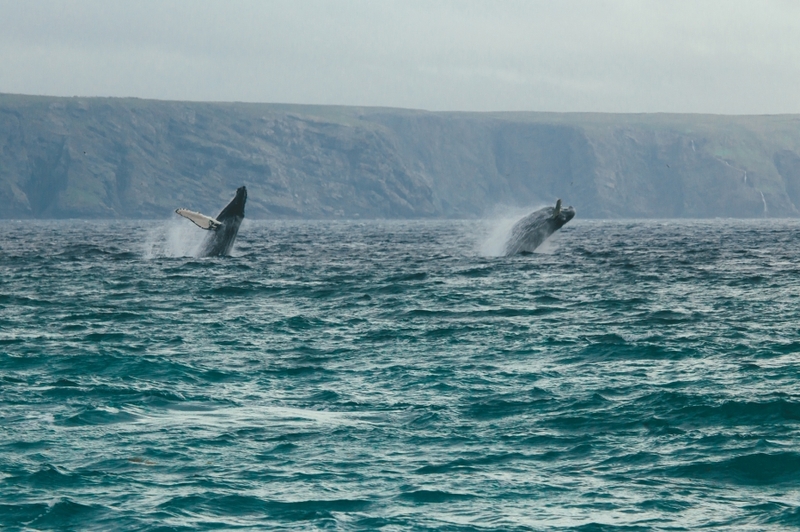 With whales circling below, the occasional group of Orca watching from afar, and eagles patrolling overhead, you'll get the chance to adventure in some of the most pristine conditions the Atlantic Ocean has to offer. Choose to view the whales from the boat or join them in the water in full snorkel attire! With time to shower under natural waterfalls and search for hidden treasure at Pirates Cove, this tour exposes you to some of the breathtaking landscapes and awesome marine life that our province has to offer. 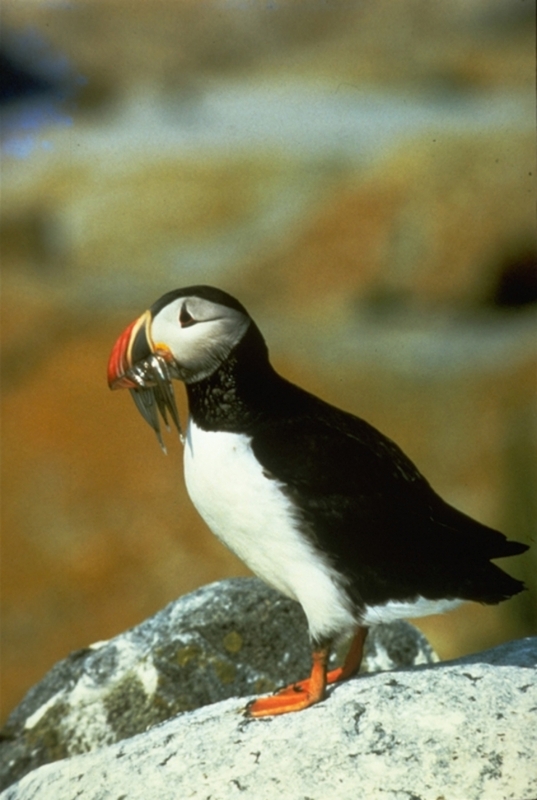 Puffin Watch - Join a local, family run guided puffin watch for an unforgettable experience. journey to one of nature's most unique ocean playgrounds on a 90 minute cruise featuring the Witless Bay Ecological Reserve. 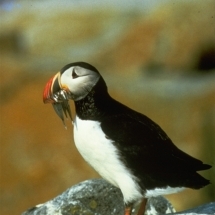 Home to the Atlantic Puffin, the waters around the Reserve offer some of the best whale watching in North America. 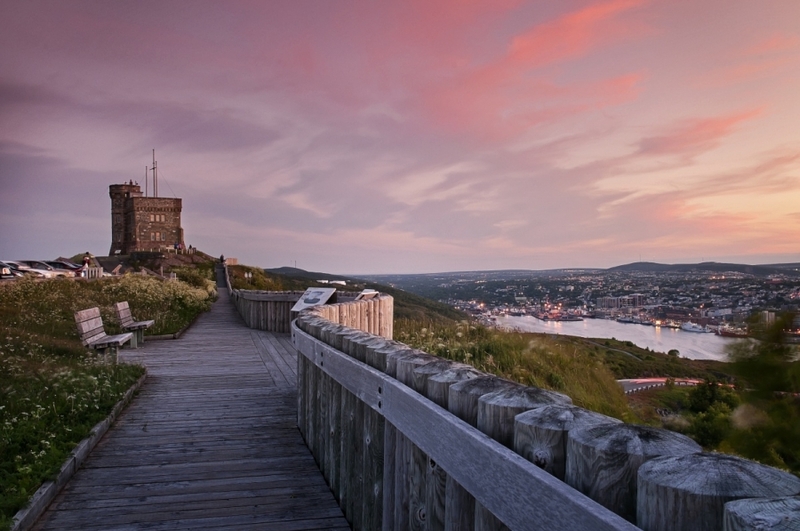 This short break to St John’s can be combined with another destination in Newfoundland or Canada. 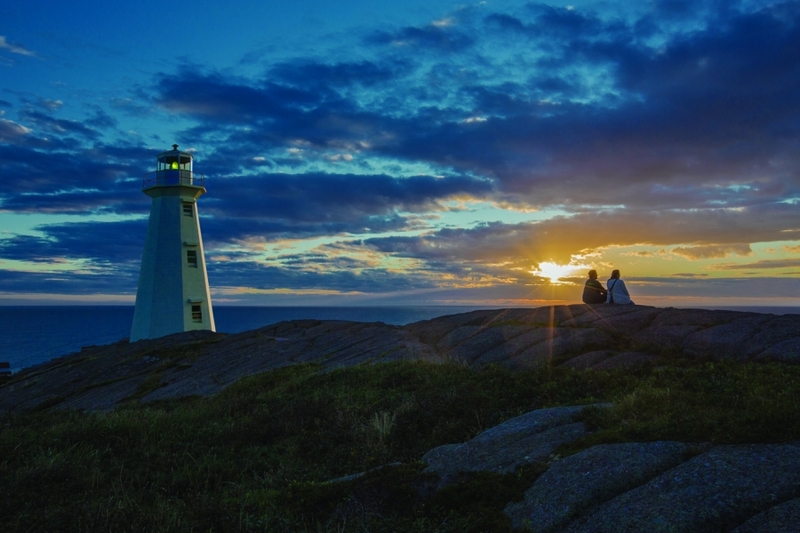 Combine the city break with a self drive of the province or visit the architectural wonder that is Fogo Island Inn. Get in touch with the team at Magnetic North Travel to tailor your perfect holiday to eastern Canada.